This was great! 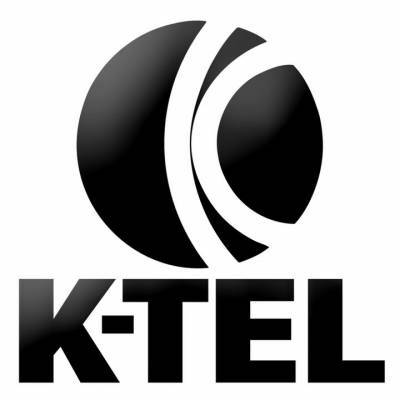 Ktel? Not heard that in years. OK, I’m on the floor LOL…and I can’t get up! and I’m at work…another great one Leonard!